Law Firms for Workers’ Comp Legal Advice in Detroit - The Law Offices of Charters, Tyler, Zack & Shearer, P. C.
On the job injuries are not to be taken lightly. When you are injured on the job, it is important to know about The Michigan Workers’ Disability Compensation Act. 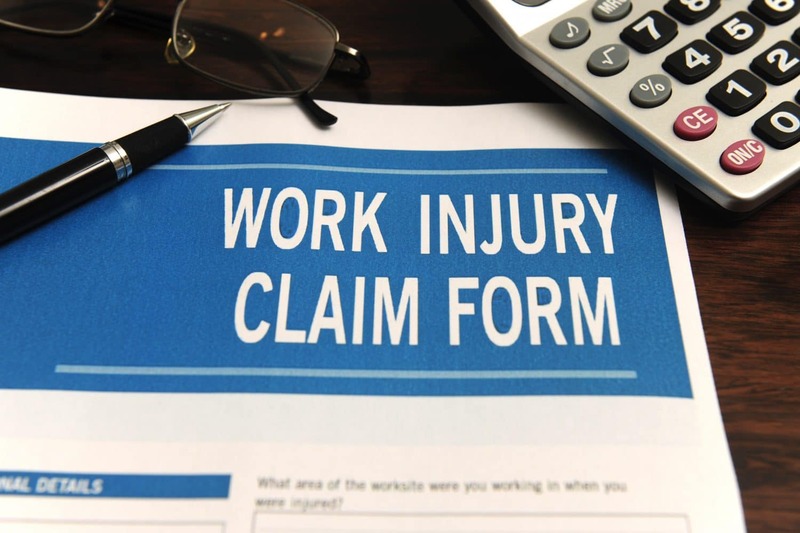 Workers’ Compensation is designed to provide wage replacement and medical benefits to workers who suffer a work-related injury. In some cases, job rehabilitation is necessary. Most people don’t have the necessary knowledge of the Act to safeguard their rights. 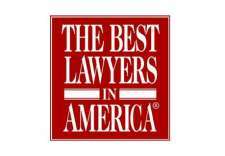 That is why you want the very best of law firms for Workers’ Comp legal advice in Detroit on your side. Let us put our experience to work for you. Call Charters Law Firm today, and we’ll fight to ensure that you are treated fairly. Just as only a medical professional can tell you how serious your injury is, only a legal professional can tell you how complex your specific case is. 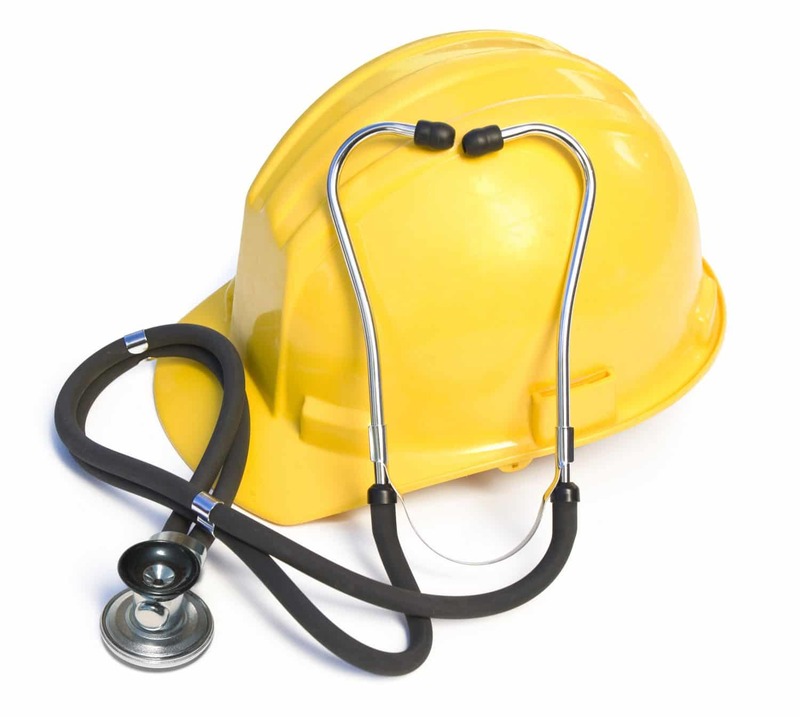 It is important that you seek legal advice from a law firm that is well versed in Workers’ Compensation laws. Don’t risk your livelihood and the future of your family. Some job-related injuries can take weeks or even months to recover from. Some are so serious that an employee can never return to their trade. In this time, without your Workers’ Compensation wages, you can fall behind on your bills and some may lose their homes and not be able to support their families. Don’t let this happen to you. Get your Workers’ Comp legal advice from a law firm that will fight aggressively to protect your rights. 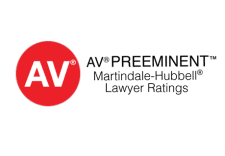 Our legal team will guide you from start to finish. Recovering from your injury is your job. Ours is to advise you and to ensure that you are getting the treatment and benefits you so deserve. We have over thirty years of experience and have helped many families in their most dire times of need. Let us put our experience to work for you. Call the Law Offices of Charters, Tyler, Zack & Shearer, P. C. today. 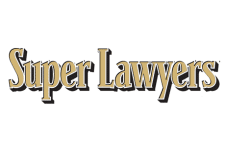 Let our team of experienced attorneys fight for you too.